Dr. Scott is nationally certified and licensed by the State of Florida. She has 15 years of experience working with children, adolescents, and families. She worked for six years in North Florida public school systems, and has a solid understanding of the referral process as well as schools’ expectations of student performance. Dr. Scott currently serves as a part-time core faculty member for the school psychology graduate program at Nova Southeastern University. 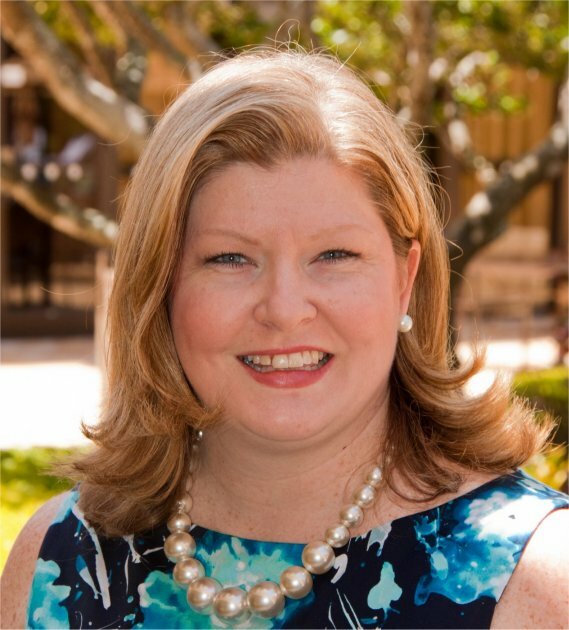 She has also taught undergraduate and graduate educational and school psychology courses at the University of Florida and delivered professional presentations at the local, state, and national levels. Dr. Scott received her doctorate from the University of Florida and completed a specialization in the area of early childhood. She is a member of the National Association of School Psychologists and the Florida Association of School Psychologists. Text and Photos Copyright ©2005-2013, Dr. Alicia M. Scott. Web design by Gary Geniesse. Illustrations Copyright © Mark A. Hicks. Used by permission from Discovery School's Clip Art Gallery.